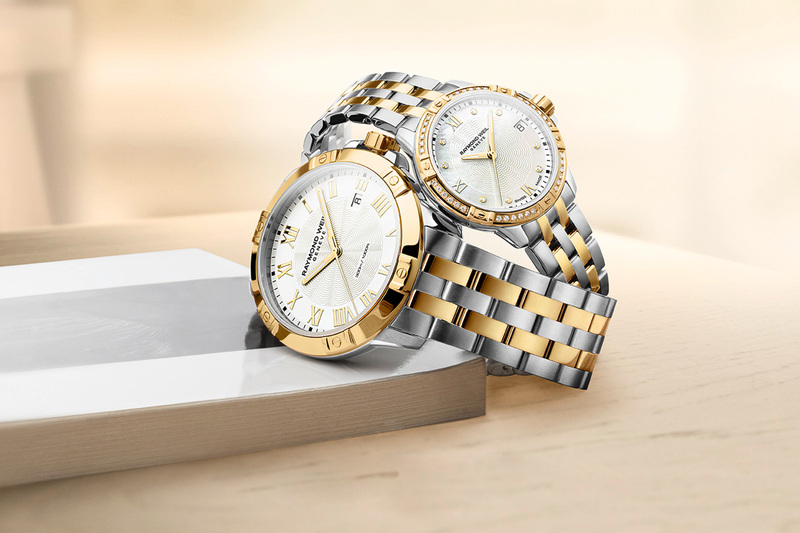 Mr Raymond Weil set up his own watchmaking company in 1976.His desire was to turn his vision of Swiss watchmaking into actual timepieces that would bring design dimension to the industry. Once firmly established in Switzerland Mr Weil worked around Europe and eventually the world, to become a world-wide recognised brand. 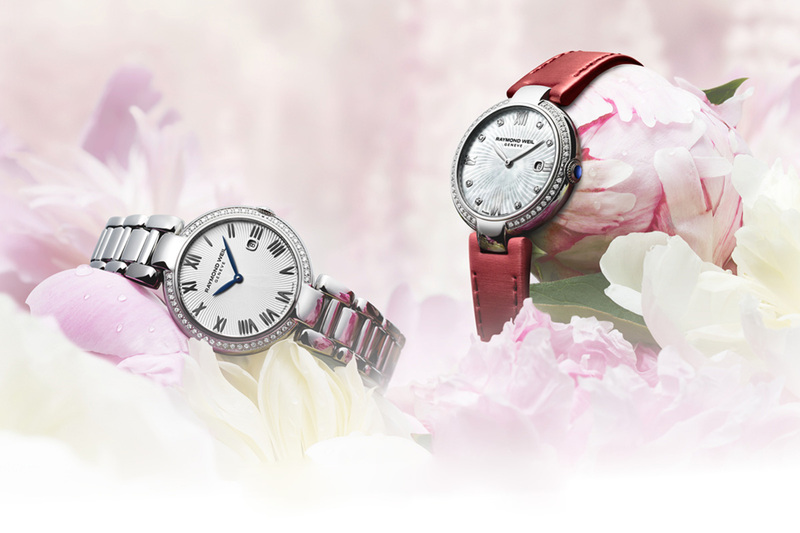 Raymond Weil watches are often associated with the musical world, as many of the watches are named after musical terms. 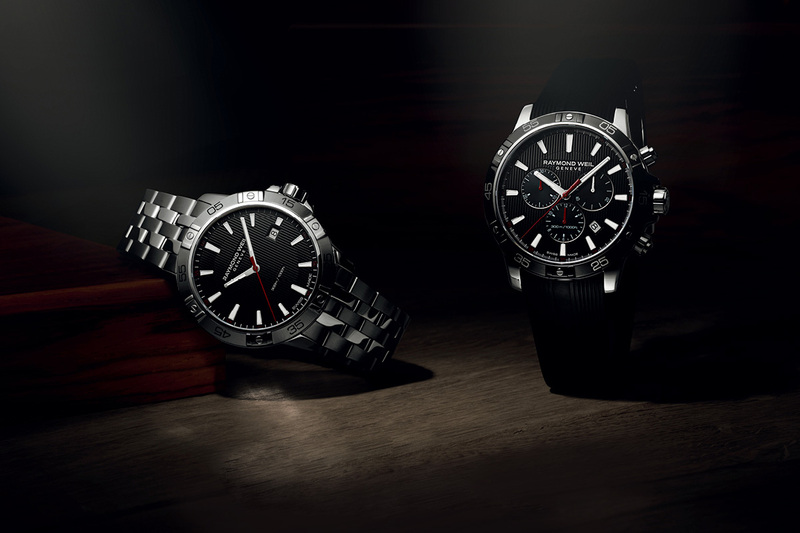 Recent collaborations with the Beatles and David Bowie, and sponsorship of the Brit Awards have made the brand firmly positioned as a firm Swiss watch favourite.